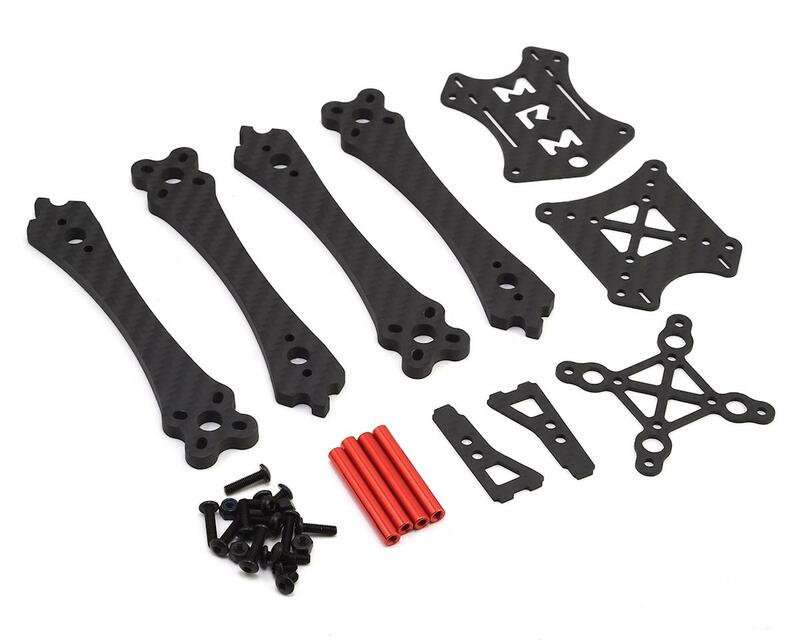 The Multirotormania Reaper is one of the first lightweight X frame designs, that has proven to be highly competitive, and has won multiple races over the country. 3D Printed accessories can be found following this hyperlink to Thingiverse. 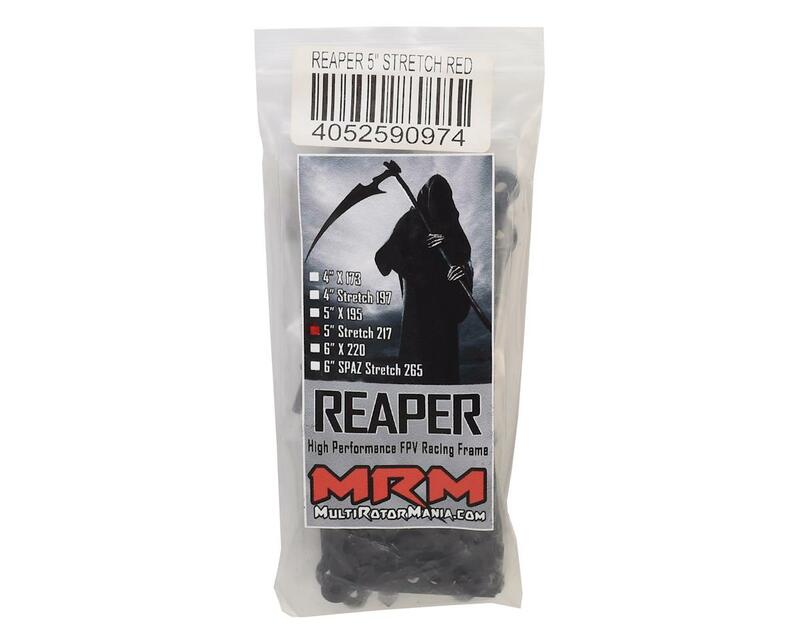 The "197" Reaper is a Stretch design, which provides improved handling characteristics in flight.